Whitehaven, is a bustling town in West Cumbria, overlooking the Irish sea. Like many ‘seaside’ destinations in the UK, Whitehaven has seen a drop in popularity with the influx of cheap flight holiday packages. However, with a rejuvenated sea-front, and an expansion of industrial business in the area, is resulting in a revitalised town full of life and fun. 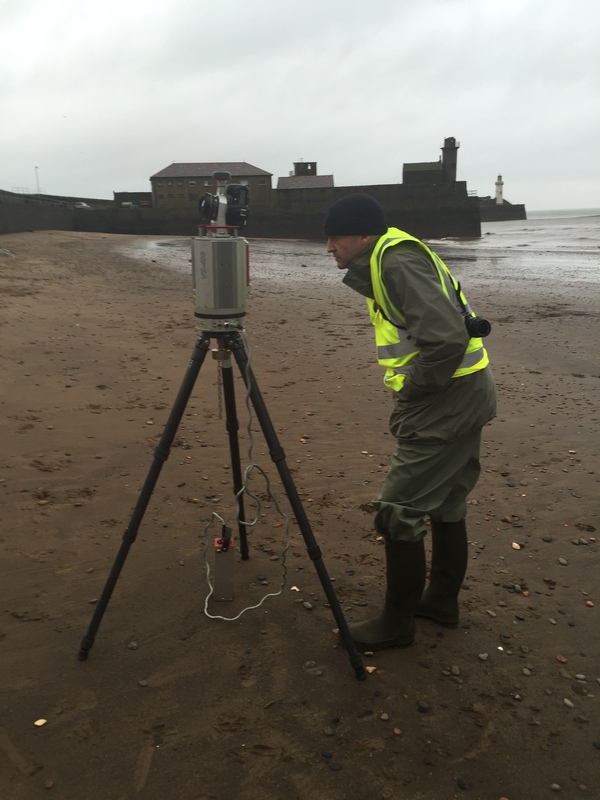 Commendium was asked to LiDAR scan the ‘old Whitehaven seafront’. This involves scanning the area to collect all the geographic details and building information. Having scanned the front, we were asked to produce a 3D model in a format which would be familiar to architects. Commendium constructed a detailed digital 3D model based on the point cloud data from the LiDAR scan. The data was gathered via 60 separate scanning stations strategically plotted around the seafront area. All the expected challenges surfaced during the scanning, lots of wind, rain, water spray, curious bystanders, seagulls, and car movements. However, despite the wild weather, we created a perfect point cloud and from this data, the architect’s model was built using SketchUp software. Building the model in SketchUp aided the architects, who are already familiar with SketchUp software. They were able to view the model and used the information to assess and guide their decisions. A planning proposal for the area has subsequently been submitted and considered by the authorities.